At ATOS Orlando Academy we provide a safe, clean, and fun environment for people of all ages and skill levels. We take pride in the knowledgeable, dedicated, and decorated instructor that will be here to help you accomplish your goals. 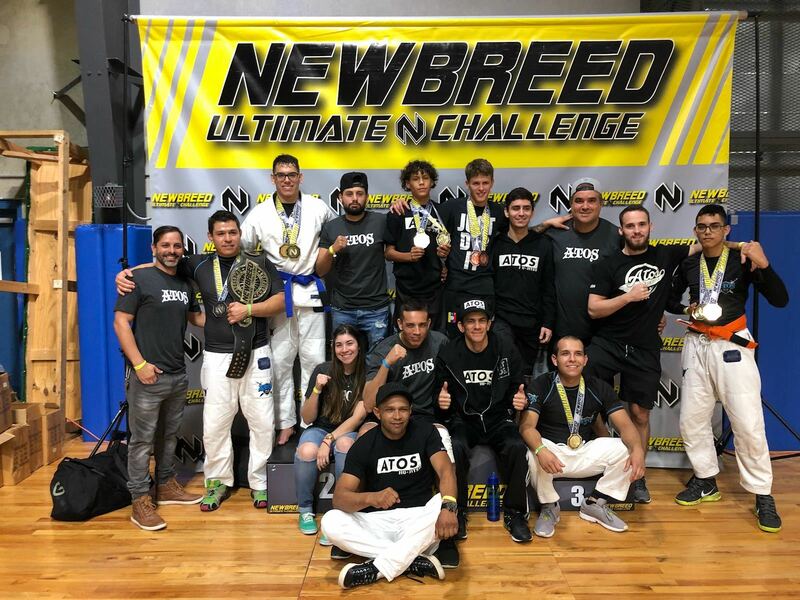 The depth of knowledge amassed by our instructors in very fun application will be a great advantage to anyone who likes learning the art of Brazilian Jiu-jitsu/Self Defense. Jiu means "gentle" Jitsu means "art" and represents manipulating the opponent's force against himself rather than confronting it with one's own force. It's based on clinching and grappling techniques that utilize leverage, proper technique and timing as its principles. We proudly offer world renowned instruction in the art of Brazilian Jiu-Jitsu (Gi) and submission grappling (No Gi). 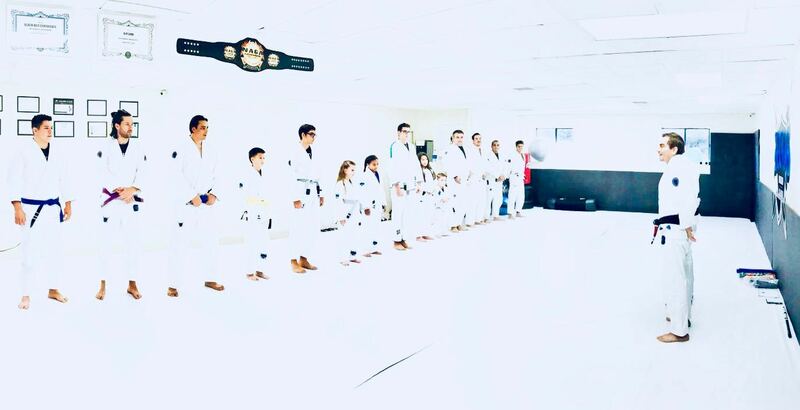 We have Kids Classes, Teens, Women’s Jiu-Jitsu, Men’s Jiu-jitsu, Private Lessons, Self Defense, and a children’s martial arts program. 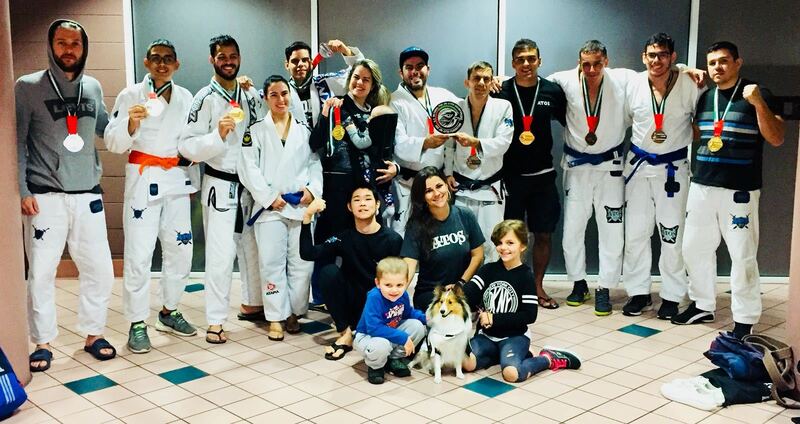 Come and try a class with us for FREE, and If at the end of your lesson, you find that Jiu-Jitsu is not the right match for you, we can part as friends and you will be left with a lasting experience. ​Bring your kids to learn from the best. 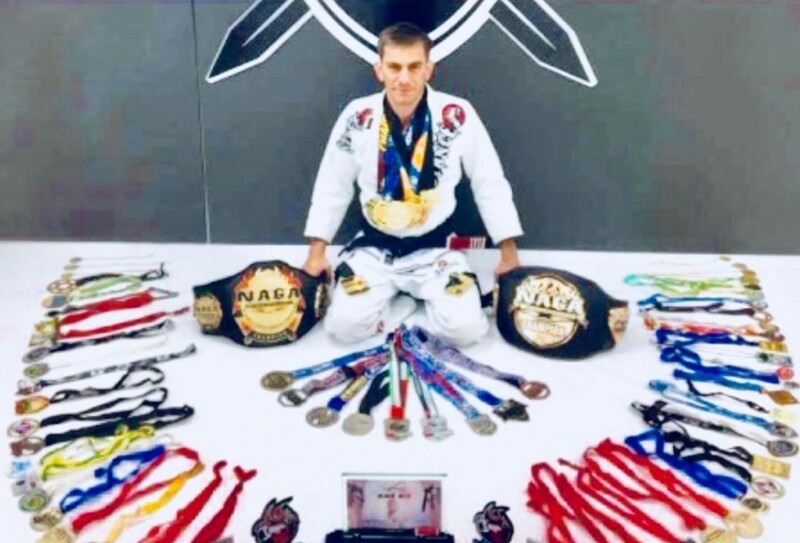 Chris is a third degree black belt in Jiu-Jitsu, and started his martial art career back in 1987 when he moved from Greece to Brazil. Background knowledge in Judo, Kick Boxing, Aikido and Jiu-Jitsu. Competed in multiple events including World Championships and Abu Dabhi World. Participated in many seminars with legends of the sport including Andre Galvao and Rickson Gracie.